The Supreme Court has ruled that Abercrombie & Fitch must not deny potential employees based on their religious clothing choices. In 2008, Samantha Elauf applied for a sales position at Abercrombie & Fitch. She was interviewed by an employee, and attended her interview wearing her head scarf, or hijab. Throughout the interview, she received high marks and was notably worthy to the company. However, there was a problem: Abercrombie & Fitch’s “look” policy didn’t allow headgear of any type. In spite of the Civil Rights law that requires an employer make religious accommodations for those who need them, she was refused the position due to her headscarf. The case was quickly taken to court. With the help of the US Equal Employment Opportunity Commission (EEOC), she sued the clothing company. 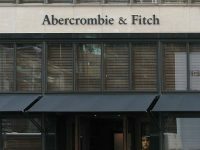 The case was decided by the Supreme Court on Monday with an 8:1 vote that Abercrombie & Fitch behaved in a way that violated anti-discrimination laws. Arguments against Elauf and against Abercrombie & Fitch flew, though it seemed that Elauf had more of a leg to stand on than the clothing company did. Though her religion never came up in the interview, the person who conducted the interview testified in the Supreme Court to say that she had told the hiring manager about her hijab, guessing that she was Muslim and that it would violate the “look policy”. The regional manager attempted to lie about it to the Court, denying that he had heard anything about her religion. 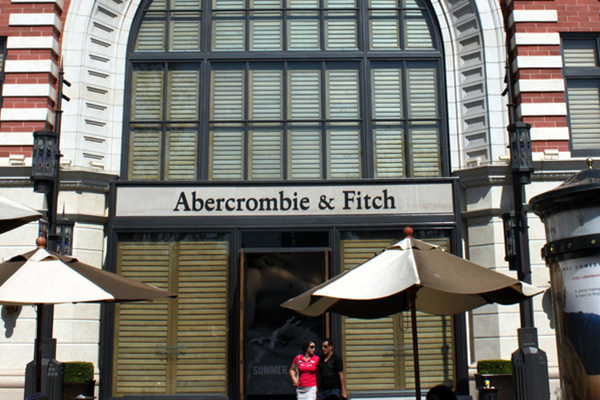 Abercrombie & Fitch primarily based their argument on the suggestion that allowing Elauf to wear her hijab while working will cause “undue hardship” on the company. They made some attempts to turn the situation around on her, suggesting that it is up to her to request religious accommodation. However, the EEOC feels that job applicants shouldn’t be required to raise the question of religious accommodation since they aren’t as familiar with the rules of the company. One of the Courts conservative Justices, Samuel Alito, raised a hypothetical argument during oral arguments in February, asking if, after having various religious people in religious attire, should be required to announce that they aren’t “just trying to make a fashion statement.” He added that there are less straight forward means of seeing if you need to make accommodations for a potential employee, such as asking if they can comply with certain policies. In the past, Abercrombie & Fitch have had law suits to deal with, including two related to headscarves. They have been forced to change their policies numerous times, including removing part of their employee rules about requiring potential applicants to be mainstream’s idea of attractive.